Travelling from Dublin city centre, take the M1 motorway north bound and turn off at Exit 5. Proceed in the direction of Balbriggan for 5 minutes. 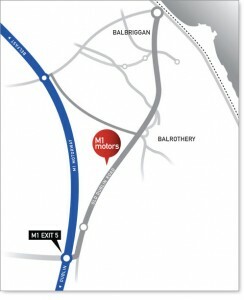 We are located in Balrothery.